WAC was originally built on a WEB engine where many people can contribute information that is still supposed to be a collaborative site for chefs (through comments and submissions). It is a kind of "website culinary” that offers special information about professional chefs. Although much of this information will also concern Foodies, Front of the House Staff, Restaurant Managers and Culinary in general, the focus of the site is on useful information for professional chefs. We are currently focusing on chefs' information in the Arab world and the Middle East, but we hope this will expand in time beyond our borders. WAC policy is based on verifying information sent by the chef at the hands of professional consultants. The information displayed on our pages is the responsibility of the site. Please indicate the source of the information by writing a letter from the sender. 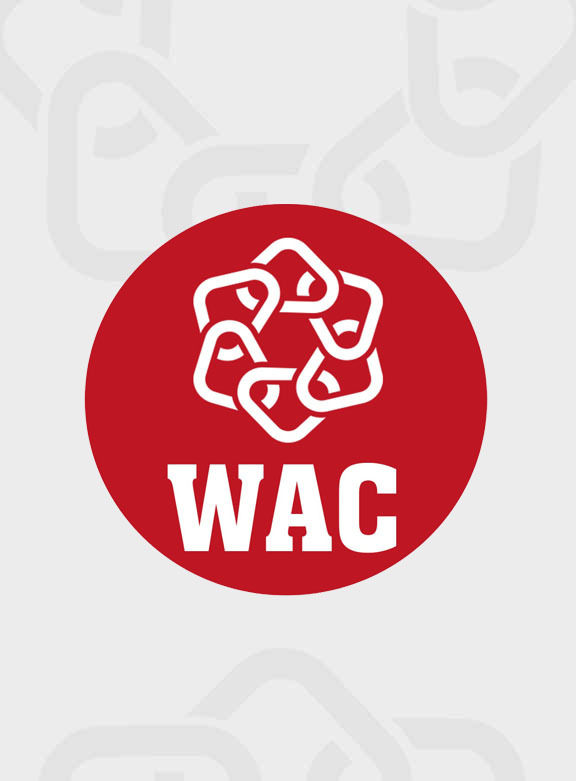 WAC are looking for people to add content to the site. Either add once to the information that you are excited about. Or regular contributions from content that will be useful to other chefs. Home Basic Philosophy: WAC is the chef's professional kitchen management tool. We are a collaborative web site for professional chefs to add their knowledge base to. Our goal is to provide culinary resources where chefs can go to all their information needs with regard to culinary, kitchen and restaurant issues. The site is about information, the site is directed towards the chefs. But foodies, in front of the house staff and the culinarians in general will also find useful information. Please understand that any comments can be deleted at the sole discretion of the webmaster and can be done without notice and / or clarification. Chefs ... If there is information you would like to add to the site, please leave a comment on this page! Or if you are interested, please.